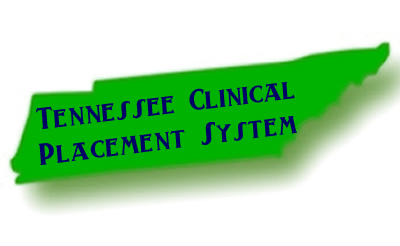 Use this form to request more information about the Tennessee Clinical Placement System. Students or Faculty needing assistance with Orientation, please use the Get Help link! Your role was not listed? Provide it here! NOTE: If you are a student or new employee, please use the GET HELP link if you need assistance with accessing or navigating the content and quizzes! If you are an existing partner and need assistance please use the Partner Contact Us link!